Your exciting new career starts right here! Which means energy providers will require many more Smart Meter installers, so this an amazing opportunity for you to start a new career in the Gas & Electrics Industries. Demand for qualified Smart Meter installers is high! 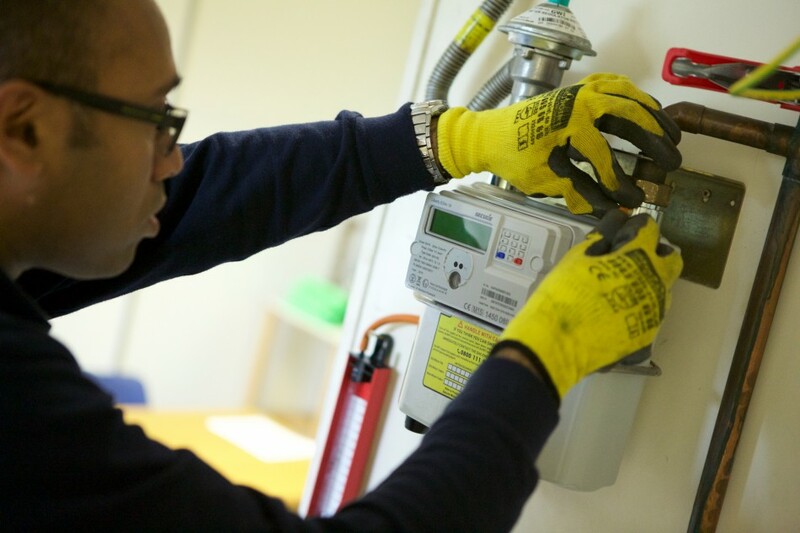 Whatever your background, ECTA will prepare you for a new career as a Smart Meter Installer. 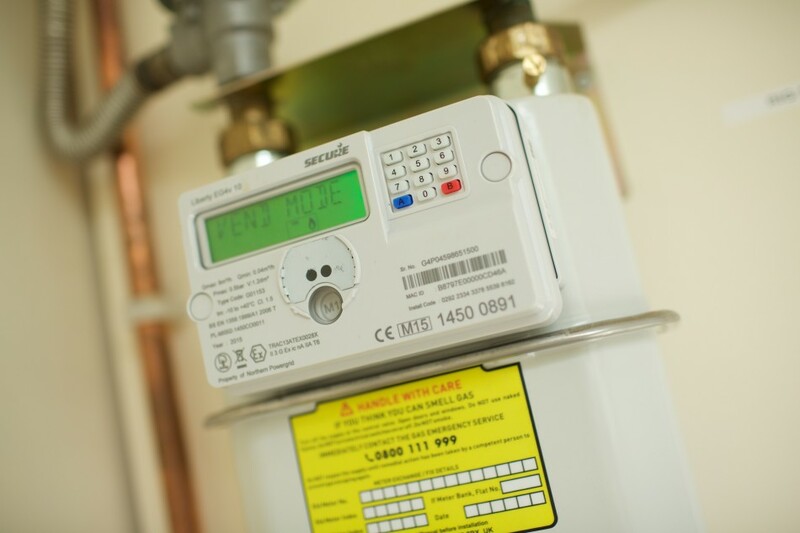 ECTA are working with several Smart Meter installation companies across the UK. We will place you with a company who is actively recruiting in your area. 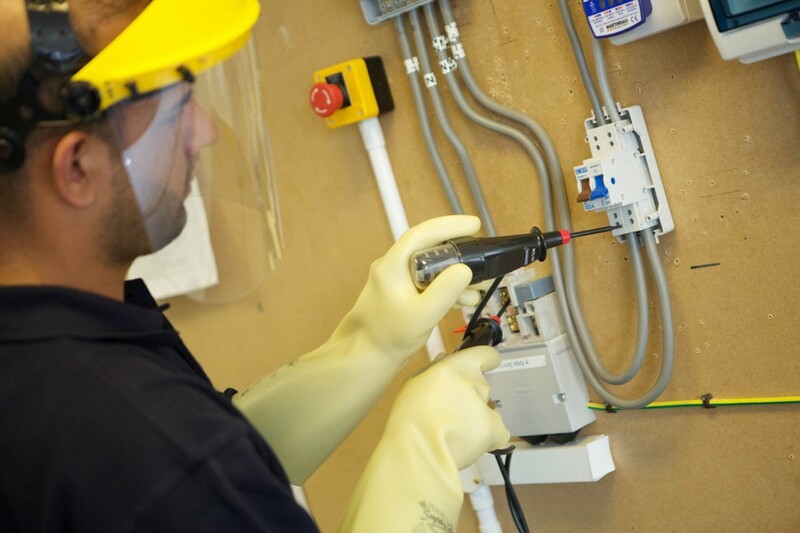 As well as courses for new entrants to the industry, we offer EUSR approved training for gas engineers wanting to upskill to install electric smart meters, single phase off multi phase, and 3 phase meter installation training. Give us a call or email [email protected] to see how we can help you equip your existing workforce, or plan for the future. "Just finished my training on installing electric Smart Meters, very impressed with the training centre." When you retrain as a Smart Meter Installer, you’ll be taking the first step into an expanding industry with lots of future opportunities. Salaries and packages differ between employers, with some offering a higher salary, but some offering competitive bonus schemes, however you can expect to be achieving an OTE of between £24k - £40k per annum. There is also plenty of opportunity for progression – with such a shortage of Dual Fuel engineers in the industry, chances exist for advancement into supervisory or management roles once you have gained some experience. And after approximately 16 weeks of dedicating yourself, you’ll have the pride in knowing that you have achieved ‘Level 2 Diploma in Smart Metering (Dual Fuel)’ and that you can start your new career.